If you are an L.A.-area musician who would like to submit unreleased songs or videos of any genre for premiere, email a stream or download link to fortherecord@larecord.com. 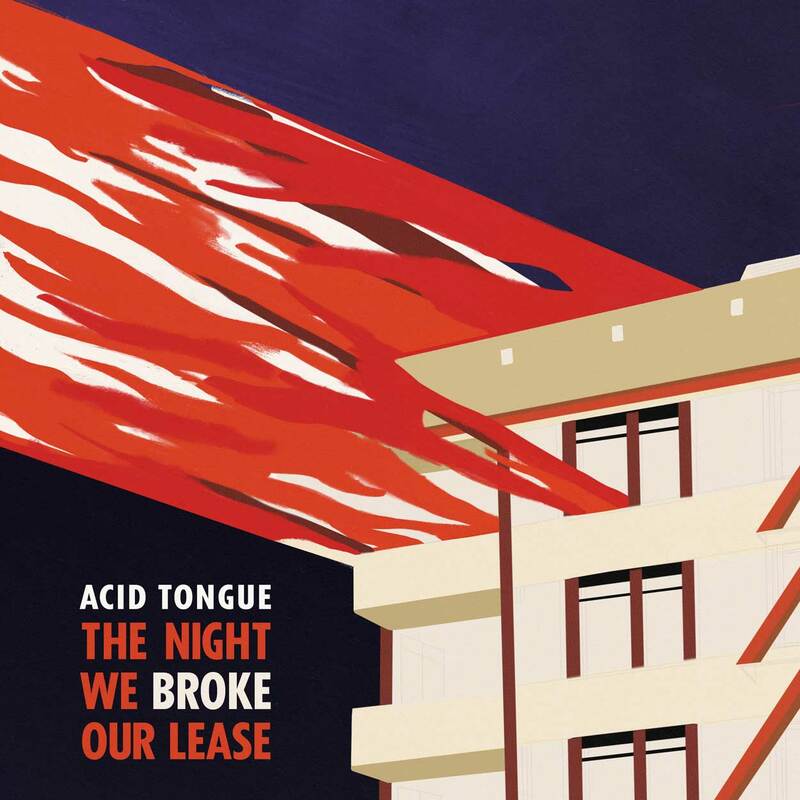 You can get Acid Tongue’s The Night We Broke Our Lease EP here from Freakout Records, and if you’re in Idaho, they play Treefort this weekend. And if not, they’ll be in Silver Lake at the Satellite in early June—more info here!